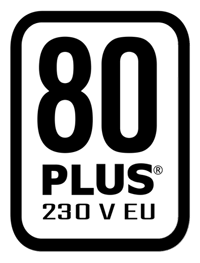 The new generation of VP600P PLUS is crafted for quality, performance and incredible value. 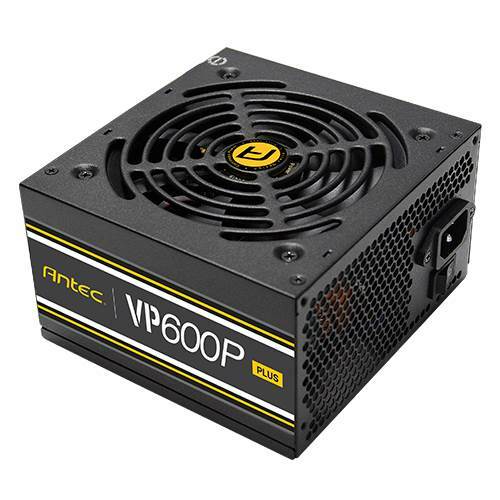 This entry-level solution is rated from 500W to 700W, saving energy through its high efficiency of up to 85% efficient and is 80 PLUS® 230V Standard certified.  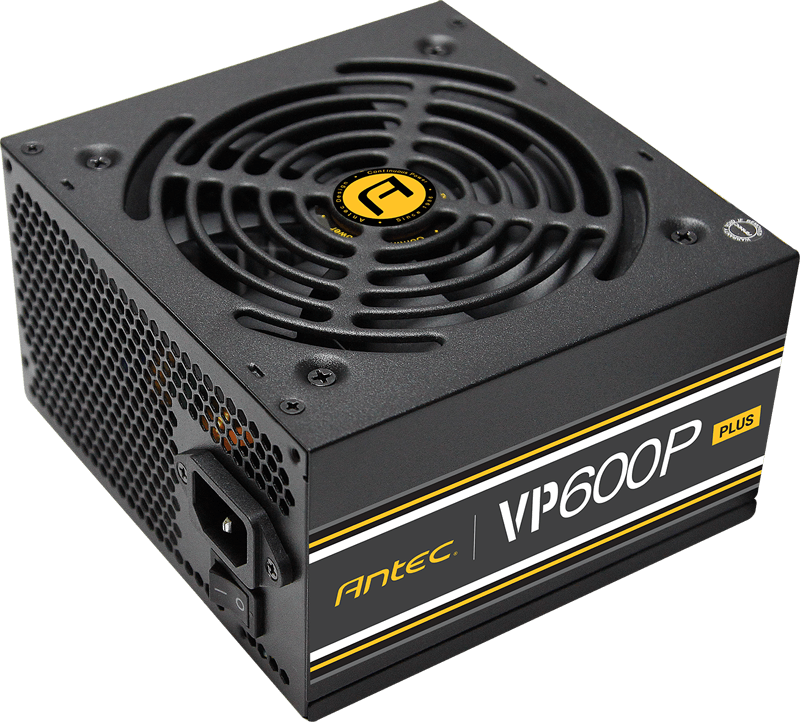 the VP P PLUS series utilizes active PFC, Japanese capacitors, and provides efficiency during max and low loads—living up to the performance standards that we are known for. 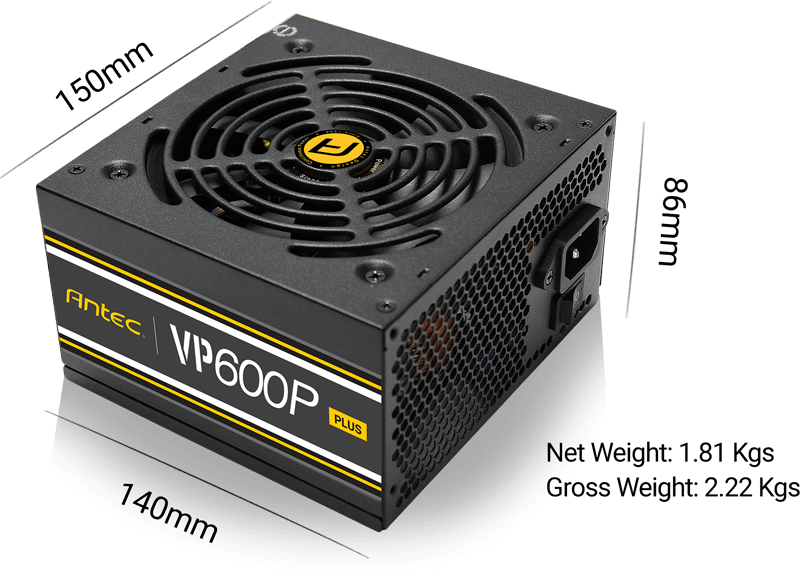 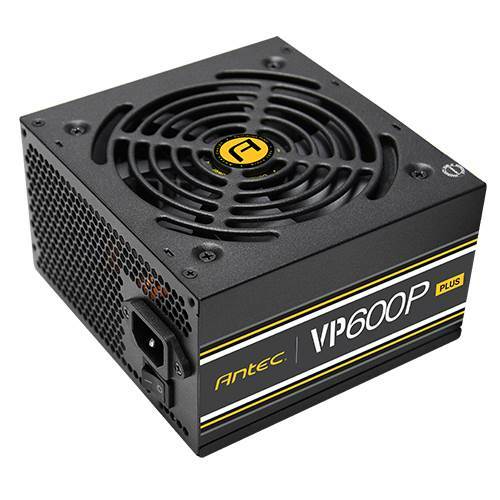 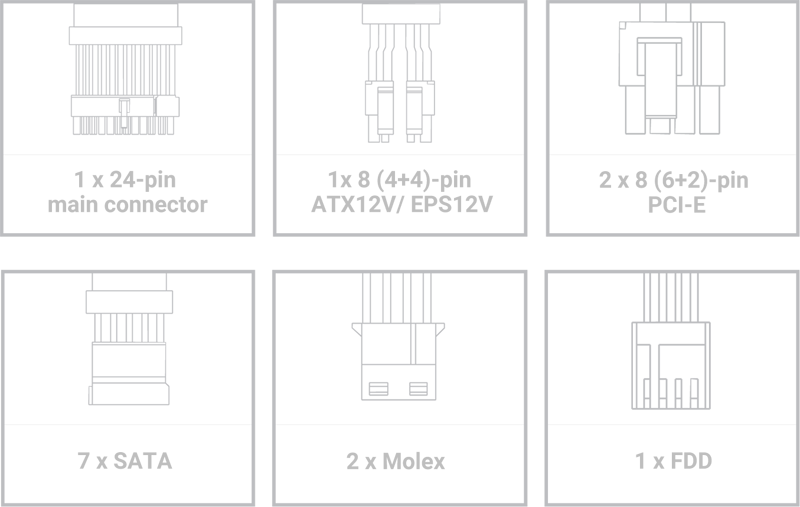 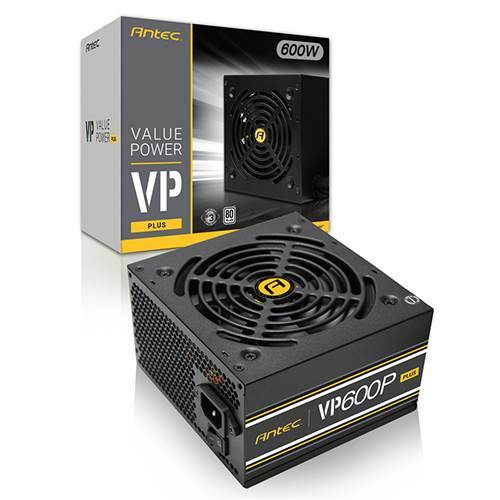 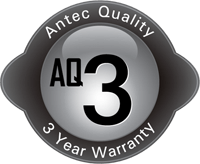 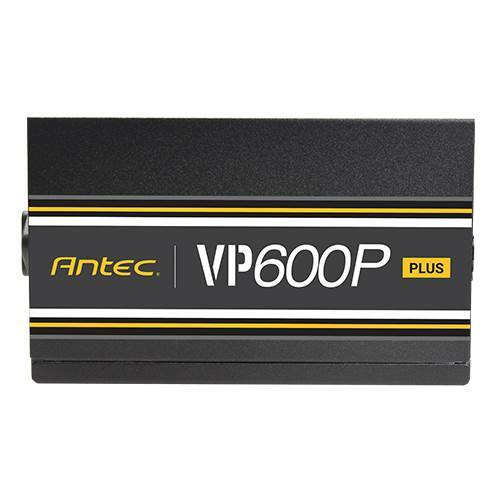 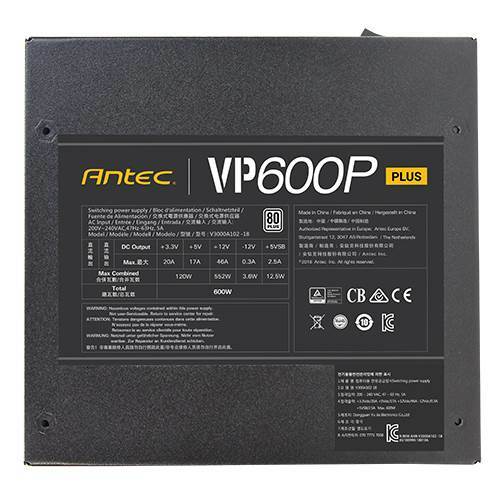 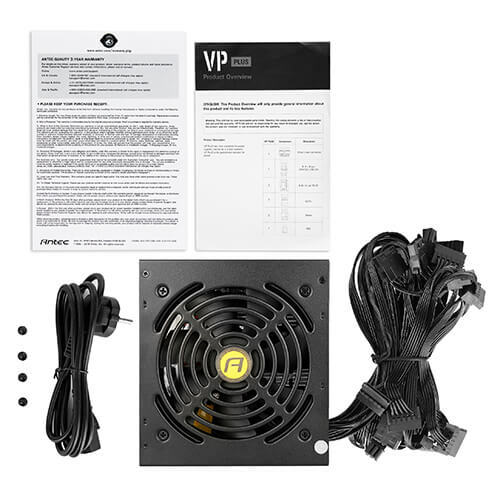 We stand by the quality and safety of the VP_P PLUS Power Supplies, offering a 3-year parts and labor warranty and unlimited access to our incomparable technical support and customer service. 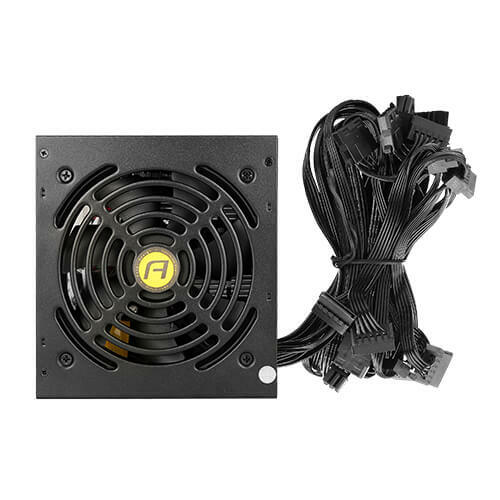 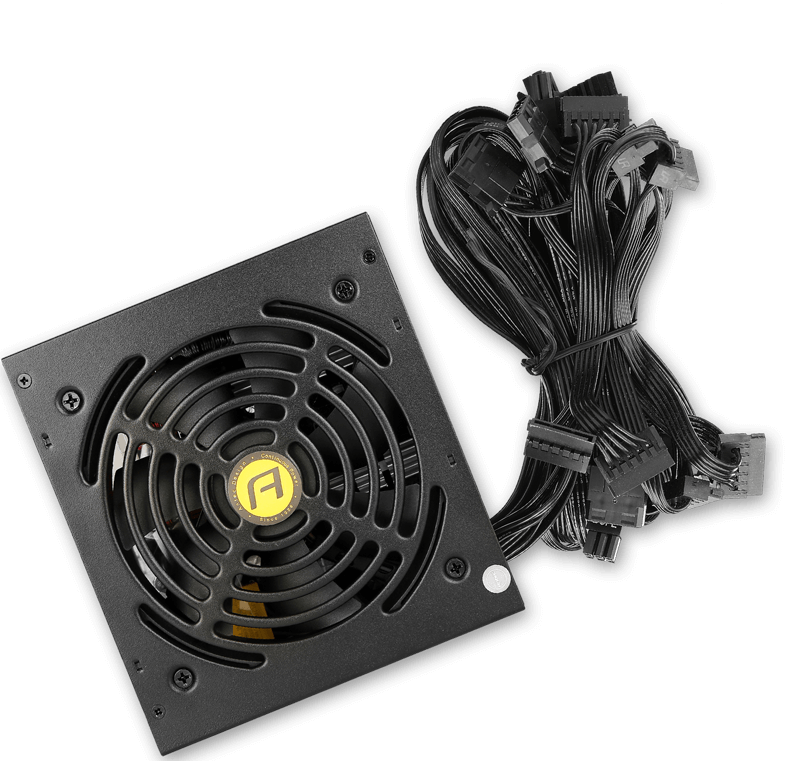 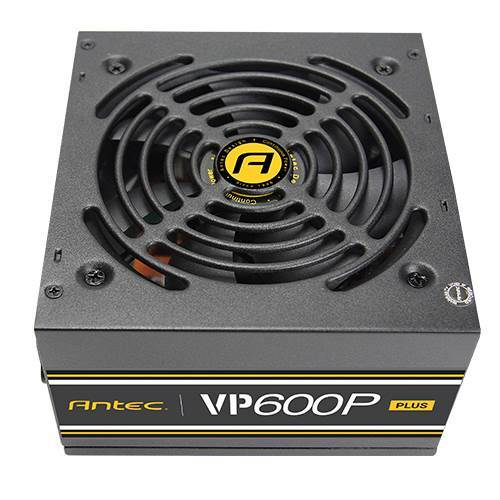 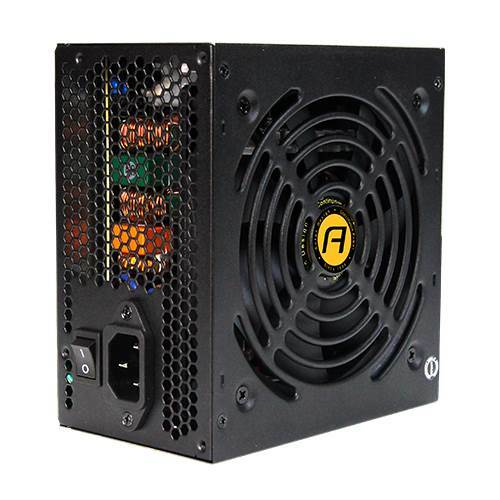 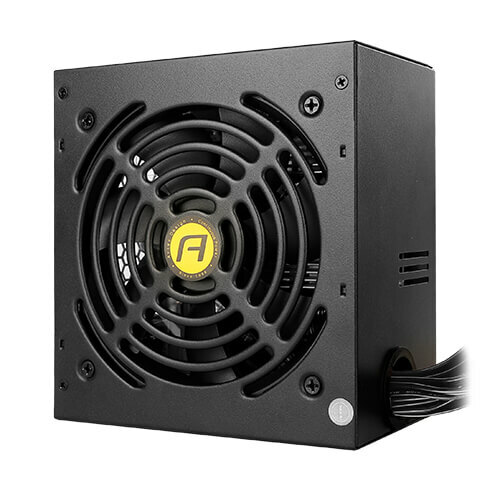 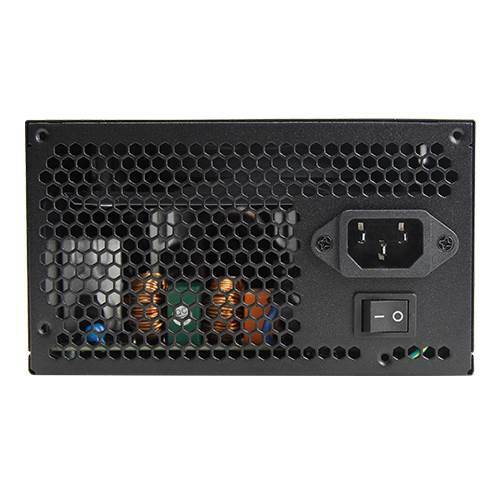 Features a Thermal Manager, an advanced low voltage fan control for optimal heat & noise management and will allow your PSU to stay at an optimal temperature.